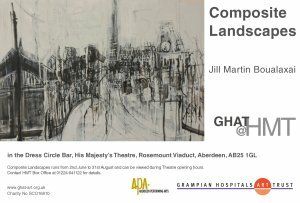 The new exhibition at HMT is by multi-media artist Jill Martin Boualaxai. 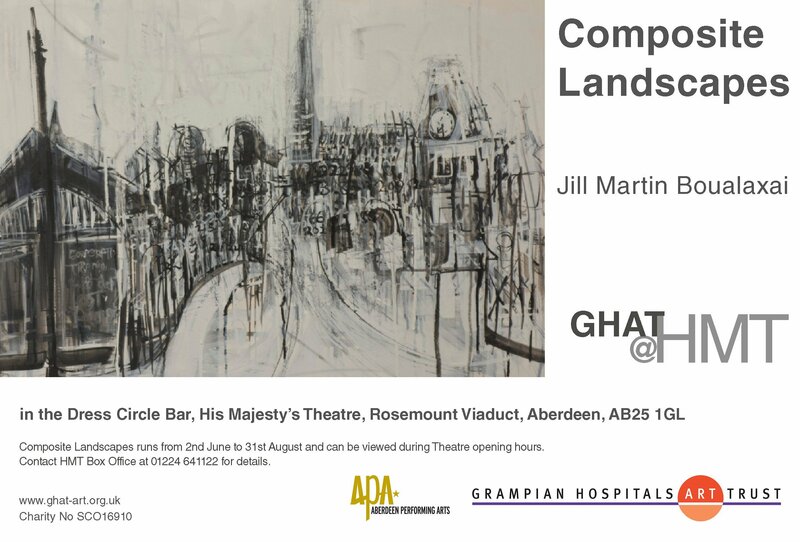 Jill works with found objects and materials to create 3 dimensional works which evoke a sense of the ever changing urban landscape and describe the feelings and impressions of place. 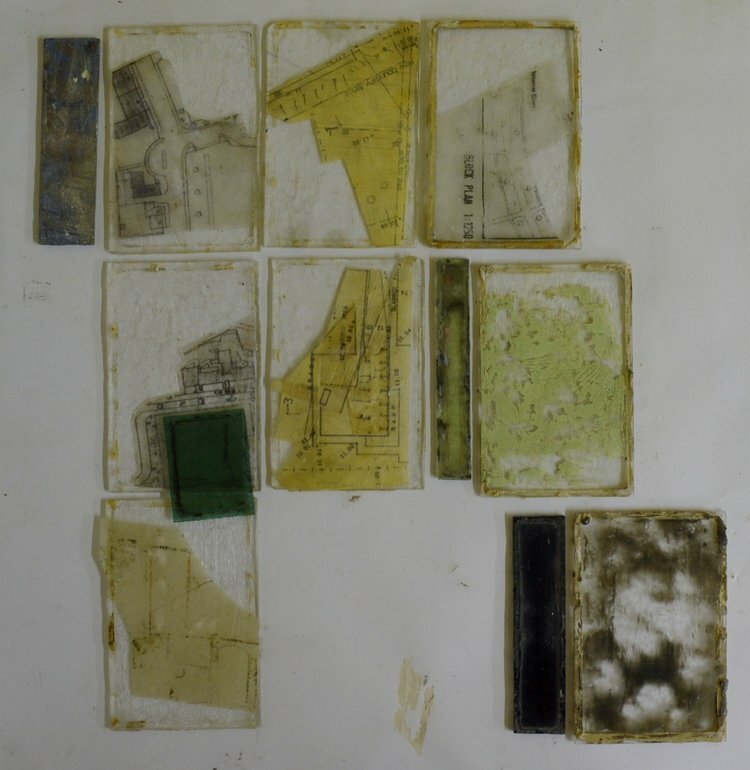 Old maps, architectural drawings, photographs, electrical components, mechanisms, rusted metal, boxes, glass, architectural salvage, broken plastics and wood are incorporated into her paintings, prints and installations or works directly onto the surface of the objects using materials such as gesso, beeswax and egg tempera because of their textural qualities, the surface of the work being relevant to the place. 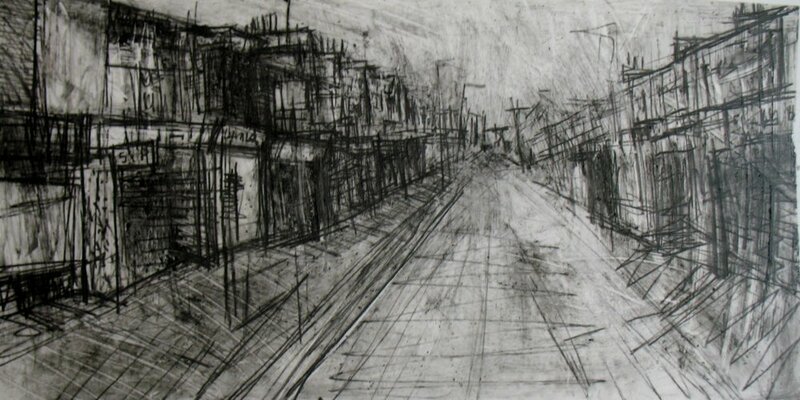 Jill works from memory, the idea always changing, reworking paintings. 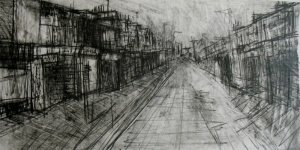 Constantly changing and searching to find the characteristics that make a place special or unique. 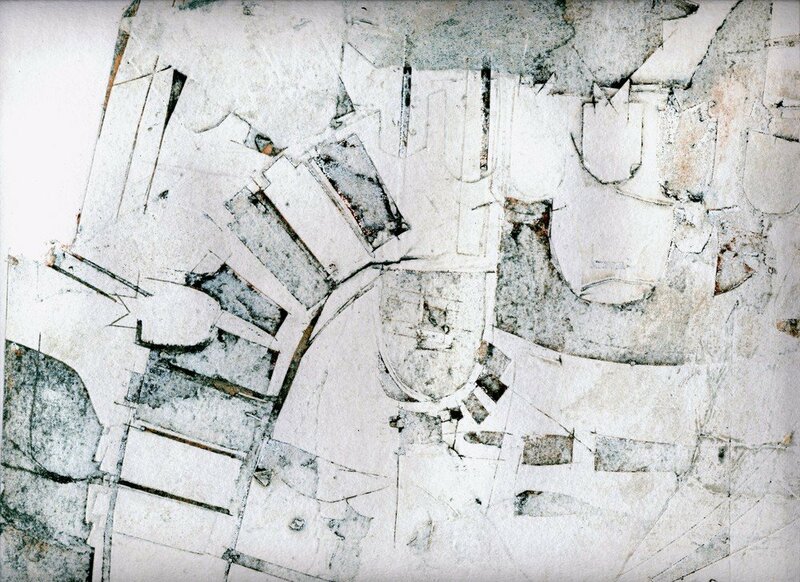 It is through this layering of the painting that a sense of place is instilled. The history of the painting reflecting buried secrets and histories of a building. Still there but now buried beneath the surface.